Store of Daydreams is an official Le Toy Van dealer. At Le Toy Van wooden toys set the scene for idyllic childhood adventures. 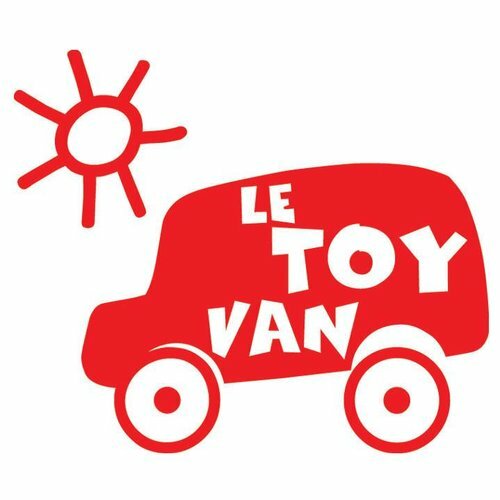 Le Toy Van toys are designed to stimulate creative & social play, inspiring imagination to promote learning, maximum play value and a sense of well-being for a happy childhood.